Zendesk is a customer service platform that includes ticketing, self-service options, and customer support features. 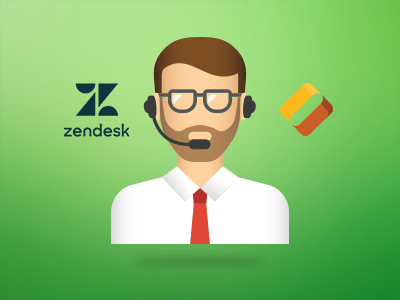 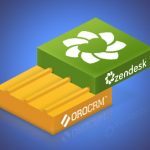 The Zendesk and Oro integration for ticket management allows users to collect all customer service tickets into customer account records. 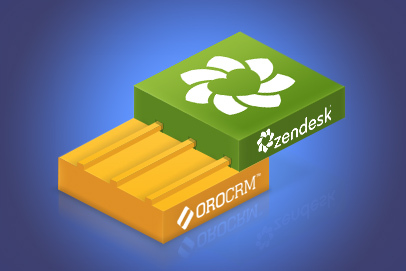 Please make sure to follow the recommendations for the integration with Zendesk described in the Documentation.